Iran and Russia should use their national currencies in settling accounts for bilateral projects, an Iranian oil official suggests during talks, Press TV reported. "We want our national currencies to be used in our projects," Iran's Deputy Oil Minister Hossein Noghrehkar Shirazi told reporters on Wednesday in Moscow, adding that this measure would speed up the implementation of large bilateral projects. The Iranian official also proposed the set-up of a bank for the purpose as part of a long-term energy cooperation plan. The statement of the Iranian official visiting Moscow offers support for Russia's drive for a more extensive use of national currencies and less of the US dollar. Shirazi was attending a meeting of the Russian-Iranian working group on cooperation in the oil, gas and petrochemical spheres in Moscow. The group intends to map out a plan for energy cooperation over the next 30 years. Shirazi also said that Iran planned to double gas output in the next five years to 1 billion cubic meters a day, increase oil production by 1 million barrels per day to 5 million bbl/d, and build new oil refineries and petrochemical plants. In November, Russia's central bank said Brazil is interested in settling bilateral trade accounts in rubles and Iranian rials. Alexander Potemkin, an adviser to the Russian central bank chairman, has said that settlements in yuans and rubles already account for around 2 percent of Russia's trade with China. Earlier in November, the head of Iran's Bank Melli (BMI) said Iran's Central Bank and BMI have entered into negotiations with several/some countries and international banks regarding the use of the Iranian rial, the official currency of Iran, in international transactions and operations. "Some countries have agreed to use the Iranian rial for payment in some transactions," said Mahmoud Reza Khavari, President and CEO of Bank Melli Iran, who also heads the coordination council of the CEOs of Iranian banks. The moves by the two countries come as they try to reduce dependence and find an alternative to the US dollar. 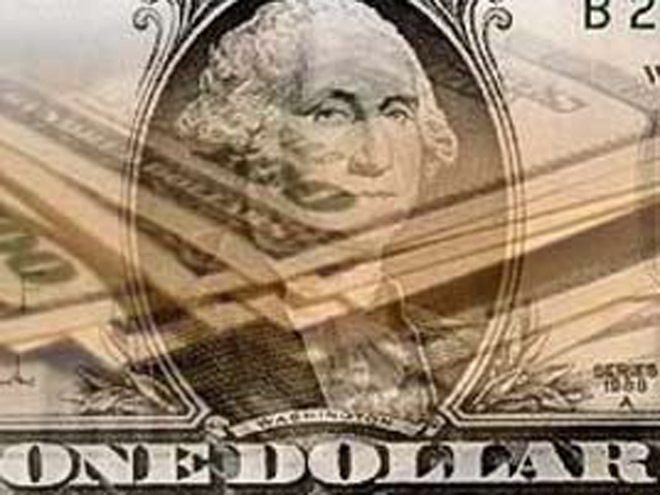 The credibility of the greenback has been eroded by the global economic crisis.